About - Futures in Motion, Inc. Established in 2002, Futures in Motion, Inc., helps people who have survived a life-changing event move forward with their professional lives. Clients learn meaningful strategies for success in starting or re-starting their careers. 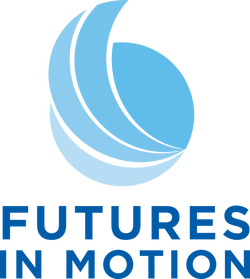 Through coaching, education, mentoring, resources, and other targeted approaches, Futures in Motion, Inc. empowers clients to shift their focus from obstacles to possibilities. Clients implement helpful techniques for working through doubt and fear. They develop their personal action plan to find a meaningful career that also pays the bills. With personal insight, knowledge, and the best tools for success, clients go after their career goals with clarity and confidence. If you’ve experienced loss or personal challenges and are now at a crossroads, take the first step forward with Futures in Motion, Inc. Embrace your new normal. Begin to envision your new future. 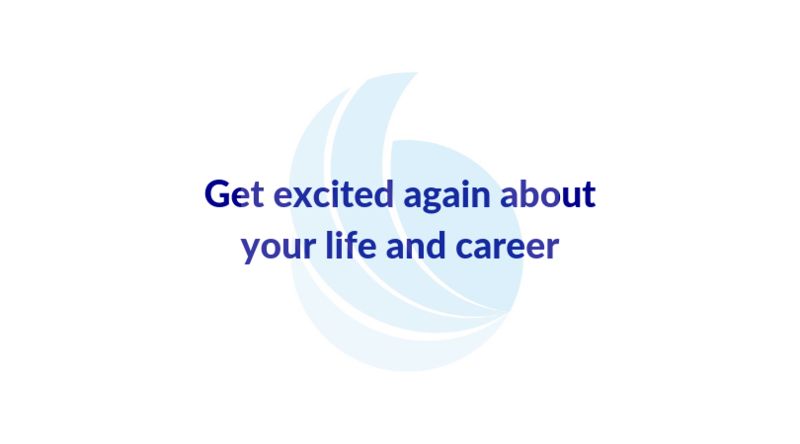 Relaunch your career. Re-establish your professional identity. Grow into the career that works best for you and this time in your life. As a Career Counselor and Coach with more than 20 years of experience, Markell is ready to serve you. In her work of guiding and mentoring people in search of meaningful careers, she coaches one-on-one and in groups, creates career information resources, and presents educational programs. Her goal is to empower her clients from a place of possibility and abundance. Markell understands the dynamics of loss, grief, and restarting a career from her own personal experience, too. In 2013, she unexpectedly became a widow when her husband, Mark, died suddenly just weeks before their first anniversary. A few months later, she received a brain tumor diagnosis and spent the next years treatment. After her recovery, she stood at her own crossroads. She had to figure out how to re-establish her employment and re-invent her career. In addition to her work with Futures in Motion, Inc., Markell is an associate faculty member at Santa Monica College Transfer/Counseling Center and an adjunct career counselor at Cypress College in California. She serves as president of the California Career Development Association; as a volunteer grief group facilitator at New Hope Grief Support Community in Long Beach, California; and on the Board of Directors for the Hope for Widows Foundation. She received her master’s degree in Counseling from the University of San Diego, and her bachelor’s degree in Sociology from the University of California, Santa Barbara (Go Gauchos!). Markell’s ultimate desire is for her clients to pursue and achieve their career goals so they can live their best life. If you’ve experienced loss or personal challenges and are now at a crossroads; you want to learn how to envision a new future, re-establish your professional identity, embrace your new normal and relaunch your career. Working with Markell will give you the insight, knowledge and tools to take action with confidence.